Korilakkuma met a new little bear friend “Koguma-chan”. 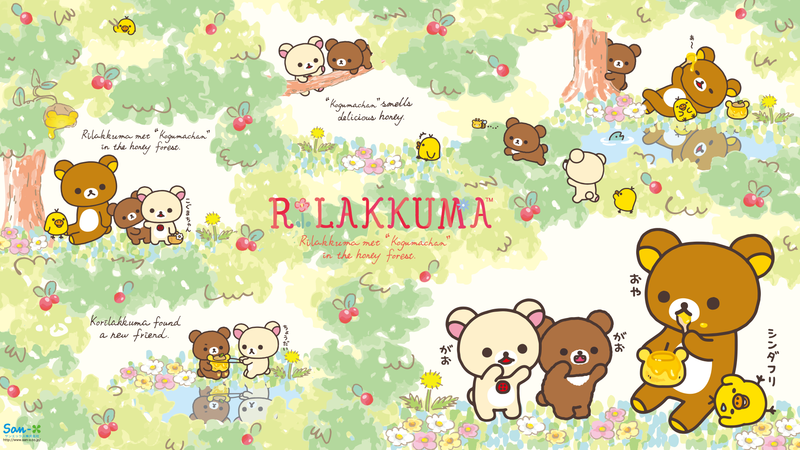 It happened when Korilakkuma and Rilakkuma went to the Honey Forest. A brown, round, honey-scented “Koguma-chan” (Little Bear) was who they met. It seems Korilakkuma made a new friend. An entire theme is dedicated to their new found friendship.